With 2016 (thankfully) behind us, aBlogtoWatch would like to poke its nose into 2017, and offer the watch industry a few suggestions on things we would like to see more of in the new year, and also things we’d like to see less of. I’ll mention that our editorial team spent a lot of time thinking about how to best sum up 2016, and how to look forward at 2017. Myself and others on team aBlogtoWatch have written at length about the current (not amazing) state of the watch industry over the course of the year, and will continue to do so. 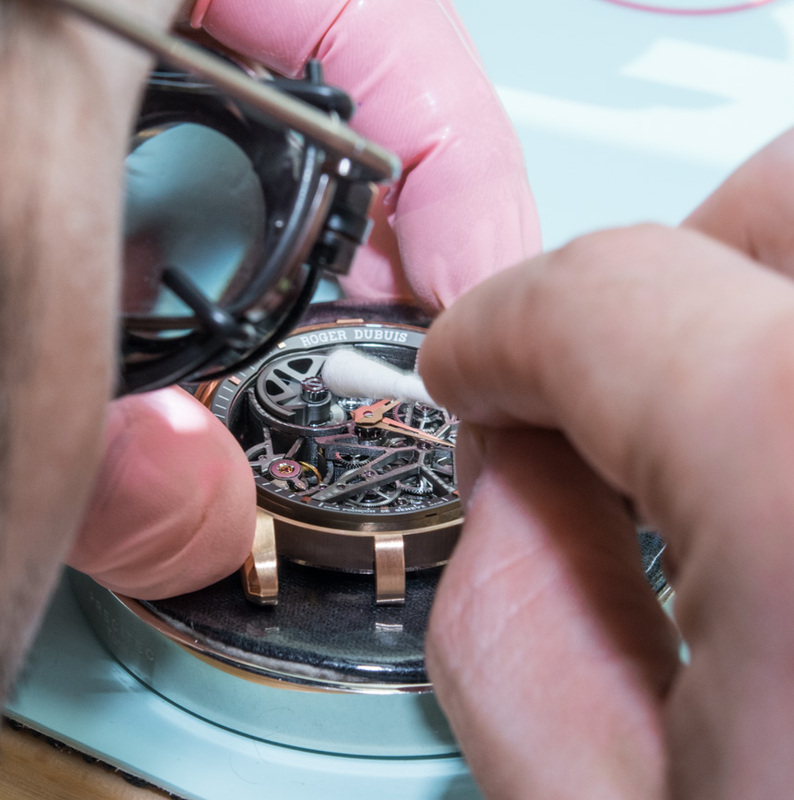 To be frank, discussing our feelings and analysis about the health of the watch industry is an ongoing effort, and one article at the end year simply won’t cut it. I will, however, say just one thing about the watch industry, because I believe it is too easy to misunderstand what is going on with all the perceived doom and gloom. The shining, glowing, beautiful pearl of the watch industry continues to be the power of its best products. Today’s best watches are among the finest products the industry has ever made. Demand for good watches is high, as is appreciation for what it means to be a watch collector (a status which thanks to popular media is becoming just slightly more mainstream). What is wrong with the industry is like a disease affecting an otherwise healthy area of commerce. That disease is a combination of: bad decision making, reliance on archaic business practices, denial of a technologically connected world, focus on short-term revenue, and vast, illogical diffusion of responsibility. 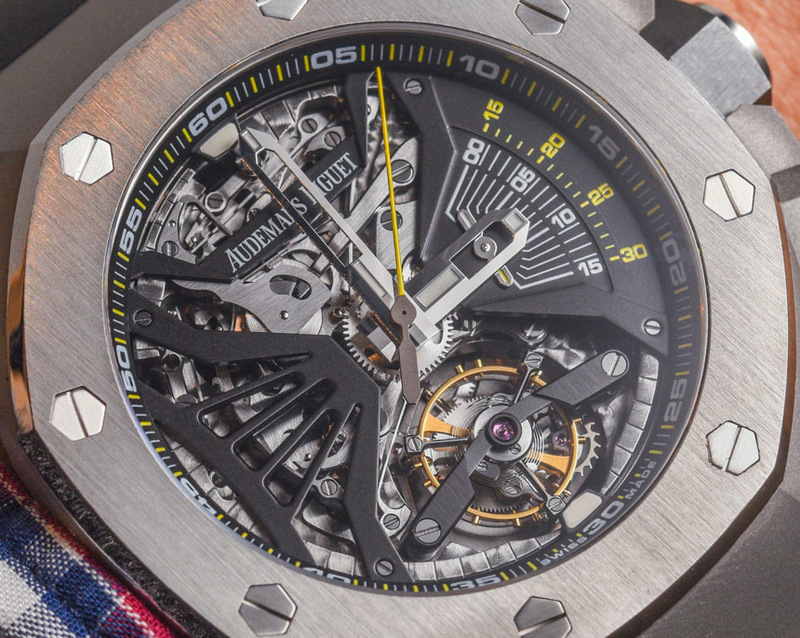 These aforementioned bigger issues together make up the core of the problems which manifest themselves as the various symptoms that define many of the negative outlooks the timepiece industry currently faces. Optimism requires that I state the obvious fact that if the industry collectively agrees to cure its diseased areas, then renewed health will allow the majestic appeal of a fine timepiece to bring renewed growth and success to the industry thanks to its many fans. In 2017, I will try to draft shorter sentences (hopefully). It is my opinion that 2017 will first see the industry begin to stabilize, and as confidence returns, positive changes will help the watch industry get back on track, probably starting in 2018. So one way of looking at 2017 is as the industry’s opportunity for a fresh “reset.” As market downturns transition into plateaus, watch makers will ask themselves, what do we do next? What products do we make? What marketing initiatives do we pursue? I’d like to say that I can answer all of those questions. Alas, I cannot. But what I can do is present some suggestions on what the people who make watches should be thinking about doing more of and doing less of in the new year. So, here are those things. 2016 was not a down year for upstart watch brands presenting themselves on crowdfunding platforms like Kickstarter. aBlogtoWatch receives at least a few e-mails each week about new campaigns seeking to raise enough money to build watches. Yes, most of these campaigns (and their products) are total crap. Sorry, they are… but not all of them. I feel that the success of using crowdfunding to promote, sell, and build a watch should attract bigger names and more sophisticated products. It is the rare occasion that a Kickstarter watch campaign is truly interesting or novel, but it does happen. It happens enough that I hope in 2017 and beyond more people with smart and interesting ideas apply themselves to using these obviously useful crowdfunding tools to make the watches they’ve always wanted, funded by others who want them too. 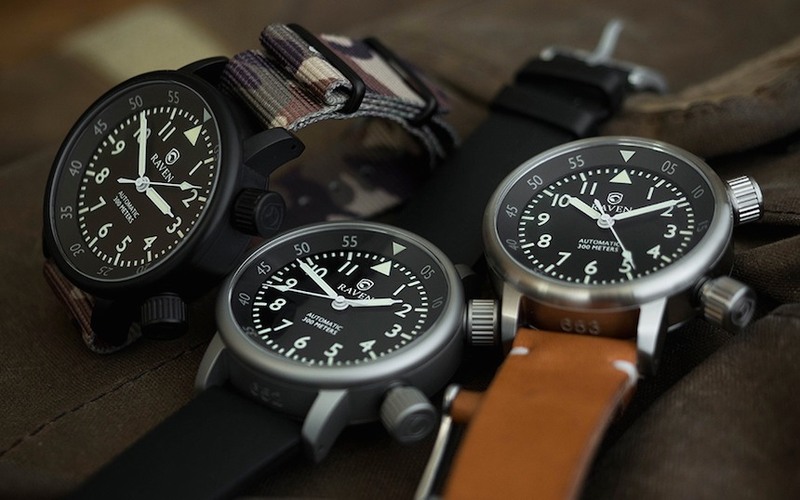 The problem is that most Kickstarter watch campaigns don’t actually offer anything new or interesting – typically being generic products made by the same slew of suppliers in Asia. 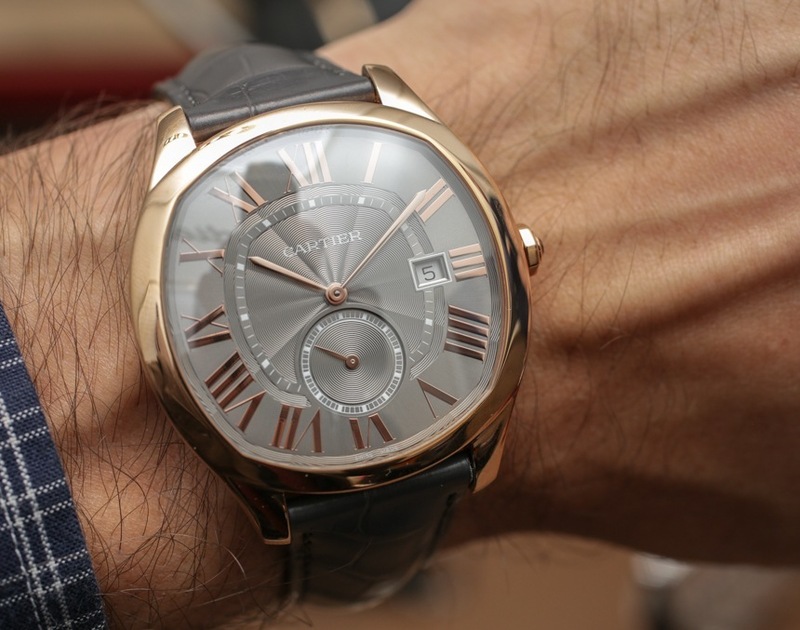 There is nothing wrong with that for many consumers, but these low-quality offerings tend to ward off those people who consider themselves serious timepiece enthusiasts. 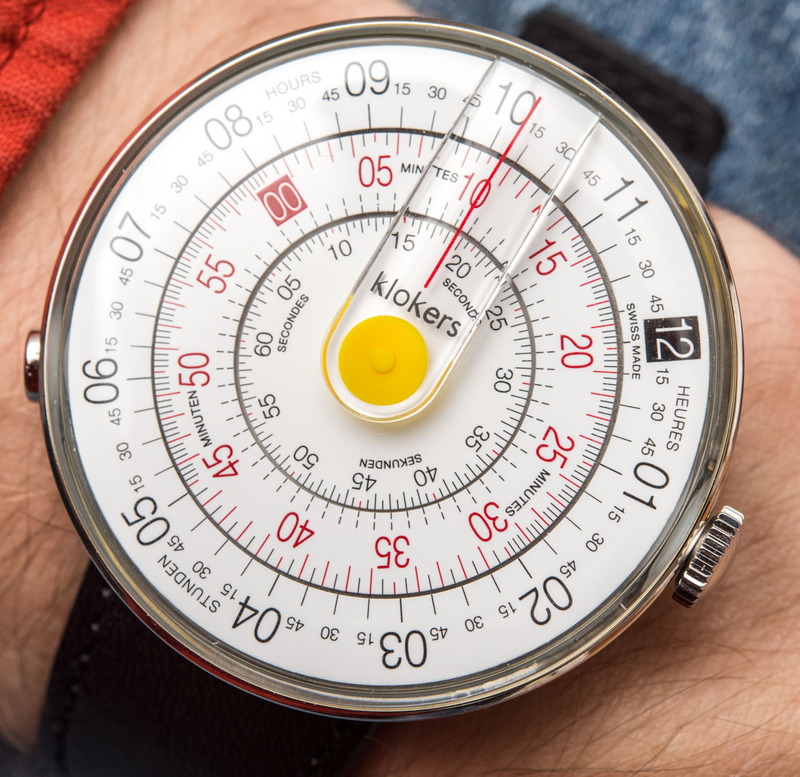 For us, that means Kickstarter seems too skewed toward uninteresting fashion watches, and not nearly as focused on watches with original designs and novel technical ideas which would garner more of our attention. 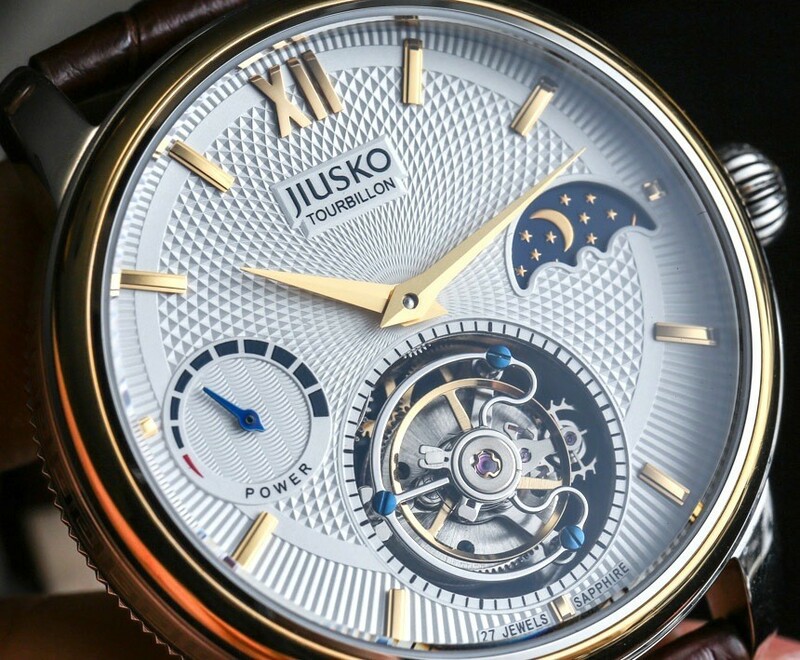 We do attempt to focus on the better things available on crowdfunding campaign platforms, but our hope is that in the year to come, the horological offerings on Kickstarter get just that much better. 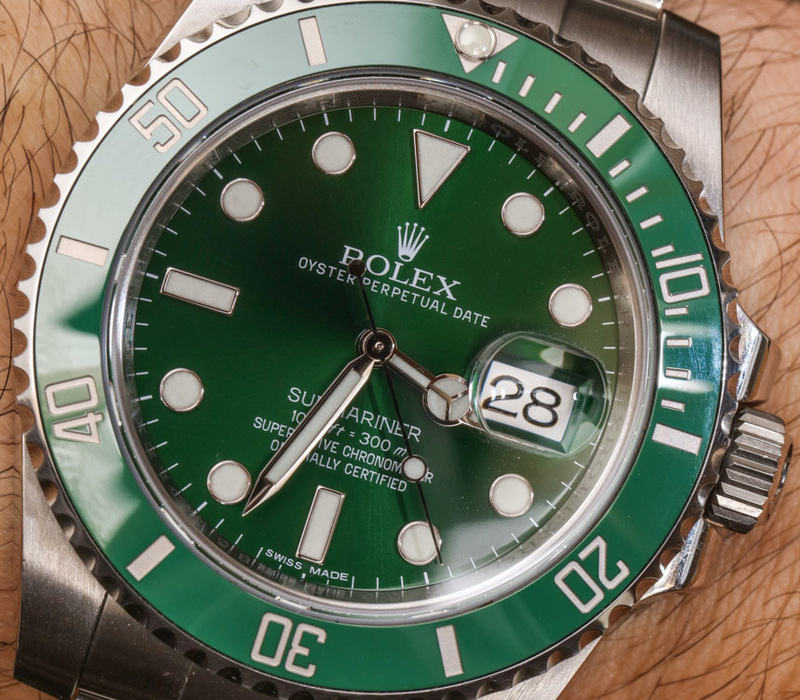 The conservative luxury watch industry doesn’t take enough risk with color. So for 2017, we want to see more brightly colored watches. Sure these are out there, but typically they are either too expensive, or too ugly for anyone to pay much attention. Allow us to suggest that a great way of making a classic watch design more interesting is by rendering it in new materials as well as interesting colors. I’m talking about bright, vibrant colors that garner attention. 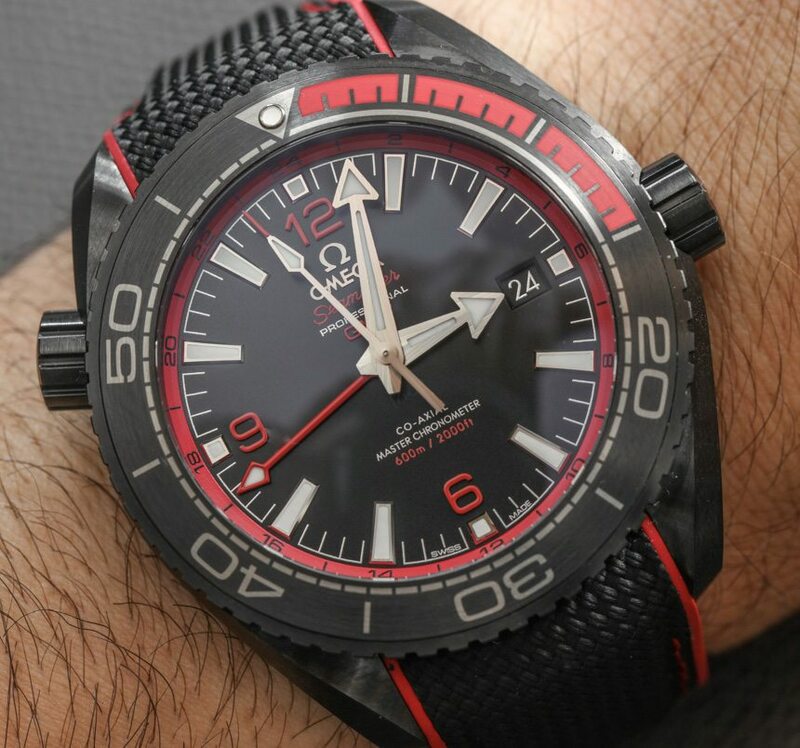 People who are a bit tired of timepieces they feel are too large, but who want the same bold wearing experience, might opt for something a bit more on the colorful side. I’m not just talking about random bright colors, just for color’s sake. 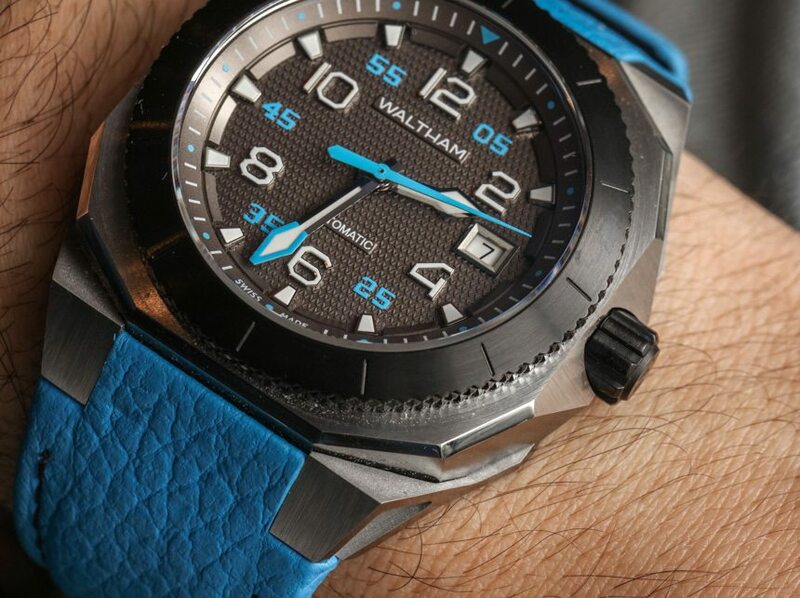 What I am talking about is more otherwise legible, useful, and handsome watches, only in Pantone’s finest hues. Don’t call colors trendy, either. I don’t care what fashion publications say, colors never (ever) go out of style if they are decently applied to a product in the first place. The downside of a brightly colored watch is that you can’t wear it with as many items in your wardrobe because with some things it will clash. That just means you’ll need more colors in your assortment of timepiece options. 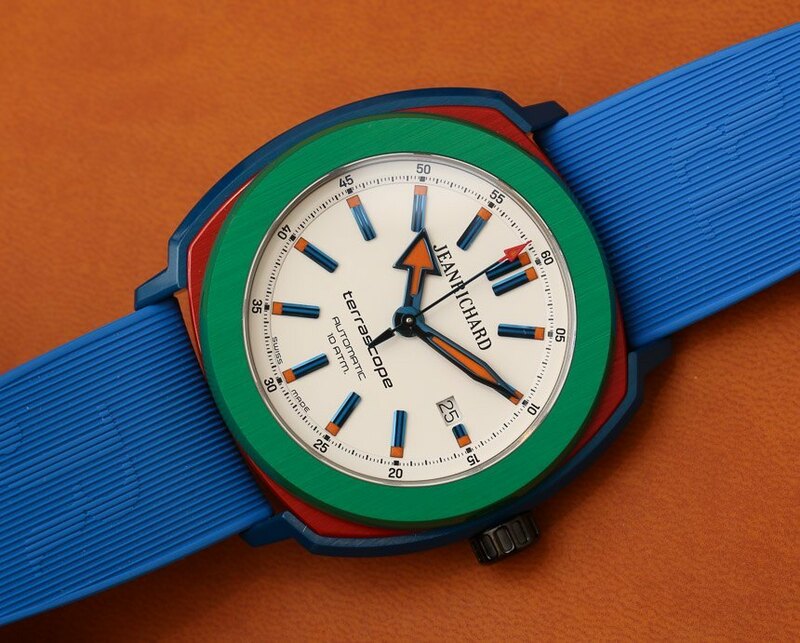 Further, when you do properly match a brightly colored watch to what you are wearing… the result is fantastic. Rolex gets a pass because it more or less invented the idea of keeping a classic watch collection alive for generations. Otherwise, we are getting a bit irritated that the vast majority of big name watch brands seem utterly incapable of producing truly unique and fresh contemporary watch collections. Where is the equivalent of the Carrera for the sport cars of the 2000s? Did I miss the Speedmaster for space explorers of this decade? Why can’t there be a Navitimer for people who pilot computerized aircraft? What I’m trying to say is that our favorite big name brands don’t seem to have many products which reflect the time we live in. I want more contemporary products that feel like an extension of our modern era. We struggle to find a connection between our lives and the inspiration for many of the classic timepiece collections that we admire. I don’t suggest that the industry stop making beloved favorites of yesterday, but if they want to appeal to a younger generation today, they are going to need more products which feel like they were born a bit more recently. In a very real sense, we sort of already have that with smartwatches. Yes, those are the truly contemporary watches of today. Most will go extinct, and some product families will be lucky enough to survive for generations as the smartwatches of tomorrow that everyone knows. 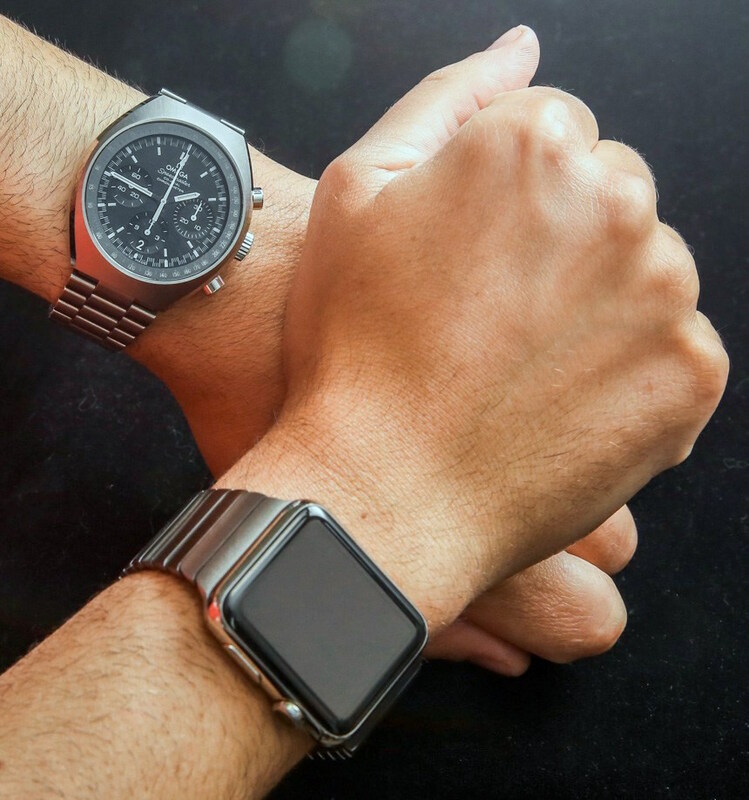 With that said, I think there are a lot of good arguments to suggest that smartwatches and traditional mechanical watches have not only different uses and appeal, but currently quite different target markets. Allow us to politely suggest to the product managers at the bigger brands, that they strongly consider developing brand new product families with designs and inspiration from today, even if their movements and construction directly honor tradition and the past. Let’s be honest, if you really need a watch for much more than telling the time, you are very quickly going to rely on an electronic device. While analog products are often more beautiful than digital ones, they typically aren’t nearly as practical. This means that so many watches produced with combinations of features that aren’t immediately practical or comfortable to use are going to have trouble finding good homes. We see many watches trying so hard to differentiate themselves from “the pack” that they come with strange functionality no one ever really asked for. I’m all for gadgets and extra tools, but the ones I don’t really use end up staying at home. This reminds me that a few years ago I wrote an article on the top five most useless watch complications. Functions in addition to time that people may use on their watch is a calendar, second time zone, or possibly a chronograph. Even then, for the most part, these extra pieces of functionality just tend to clutter of dials or remain unset. Nothing is more depressing than wearing a full calendar watch where the information is all wrong. 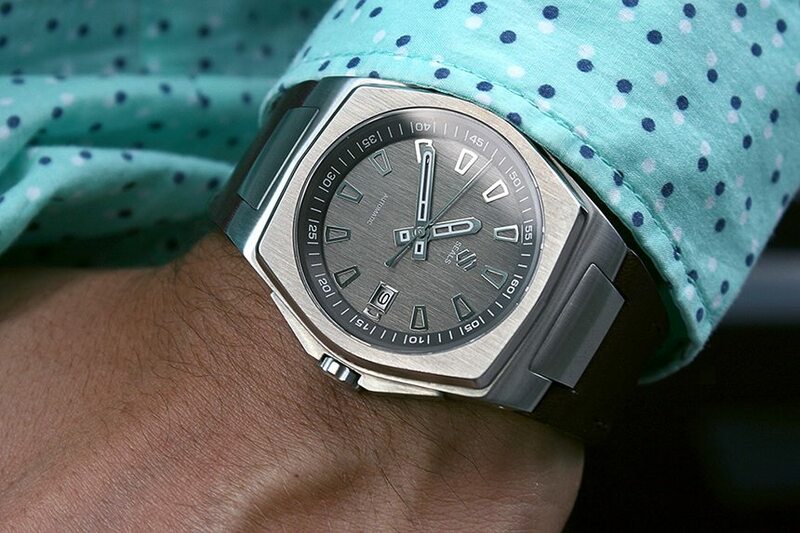 It isn’t even that many of the watches out there with extra functionality aren’t useful, but rather that in their particular form, with their particular design, they lack a lot of utility. For example, a chronograph whose hands and indicators you can’t see well will never be used to time anything at all. 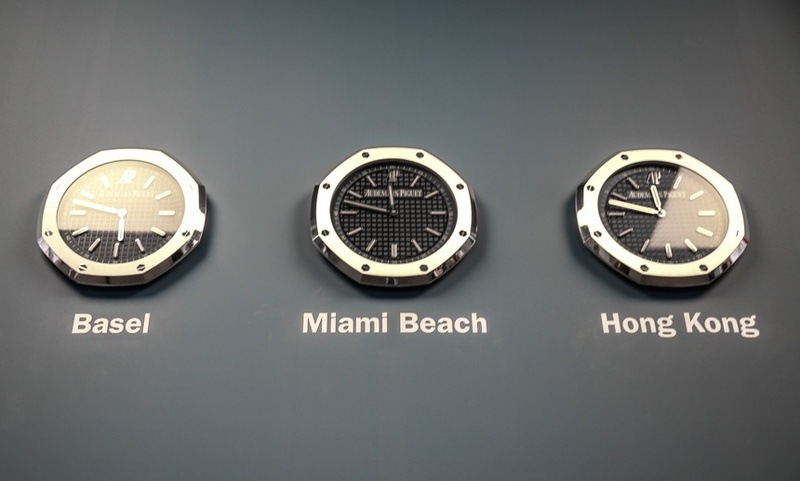 I want watch makers to make sure that if they make a “travel watch” it is actually good for traveling. If there is a racing watch, then make sure you can comfortably wear it and read it while driving at a high speed. Also, there are times when combinations of complications seem to be “just because,” without much rhyme or reason for their assortment or curation. 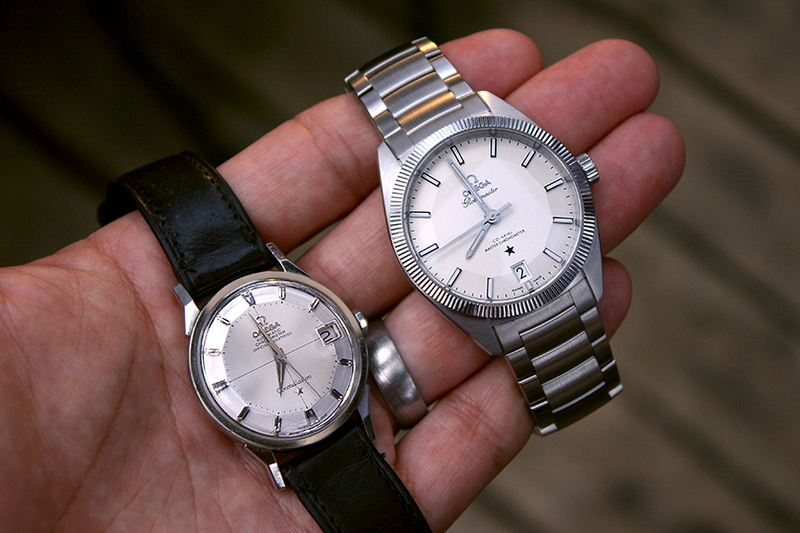 Watch designers of the world, please make more watches people can get both aesthetic and utilitarian enjoyment from. Appreciation for high-end Japanese watches is among the fastest growing areas of collector interest. 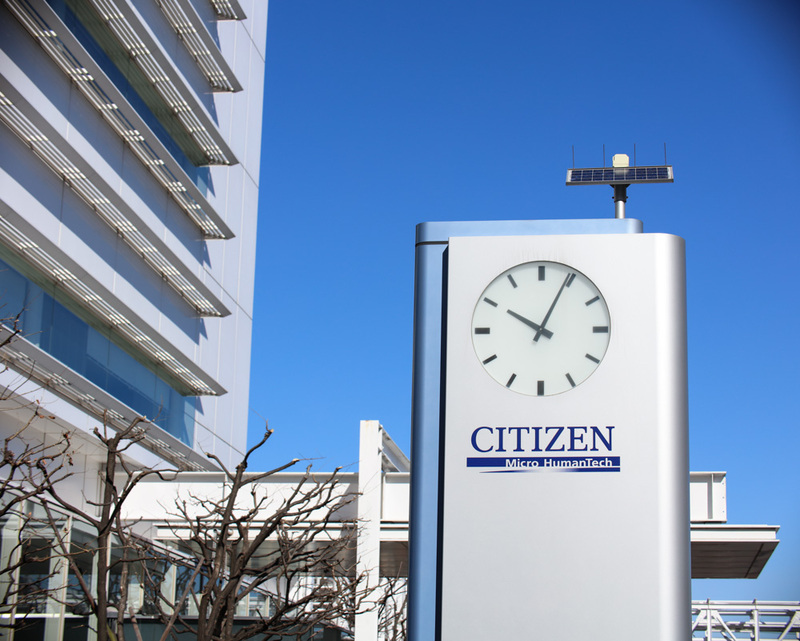 Be they mechanical or quartz, companies such as Seiko, Casio, and Citizen in Japan are doing a lot of very correct things in terms of making great watches, with fair prices, that people seem to want. 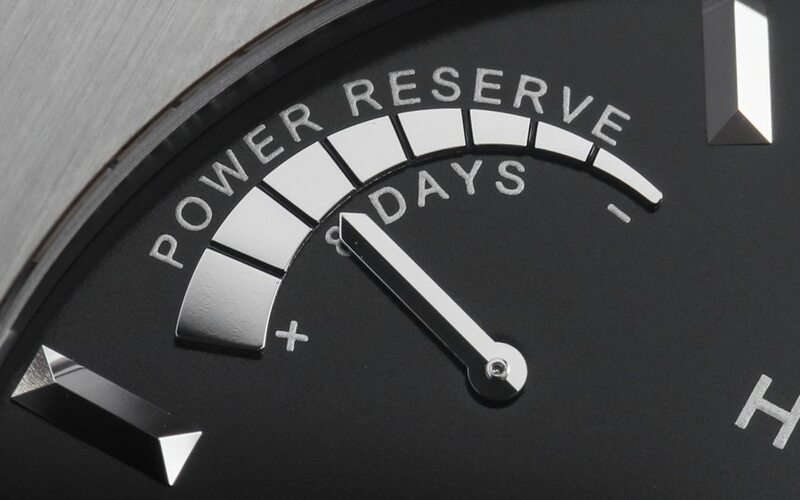 I’d love for a few more Swiss watch brands to pay attention to what those brands are doing right. Then, there is the matter of China and its surrounding regions. The country’s massive watch market growth has ended, but that just means it will be another large market for luxury timepieces (as opposed to a rapidly growing market). China has the dual status of being both a place where people buy a lot of watches, as well as place where a lot of watches are produced. What watches? A lot of Swiss ones, actually. 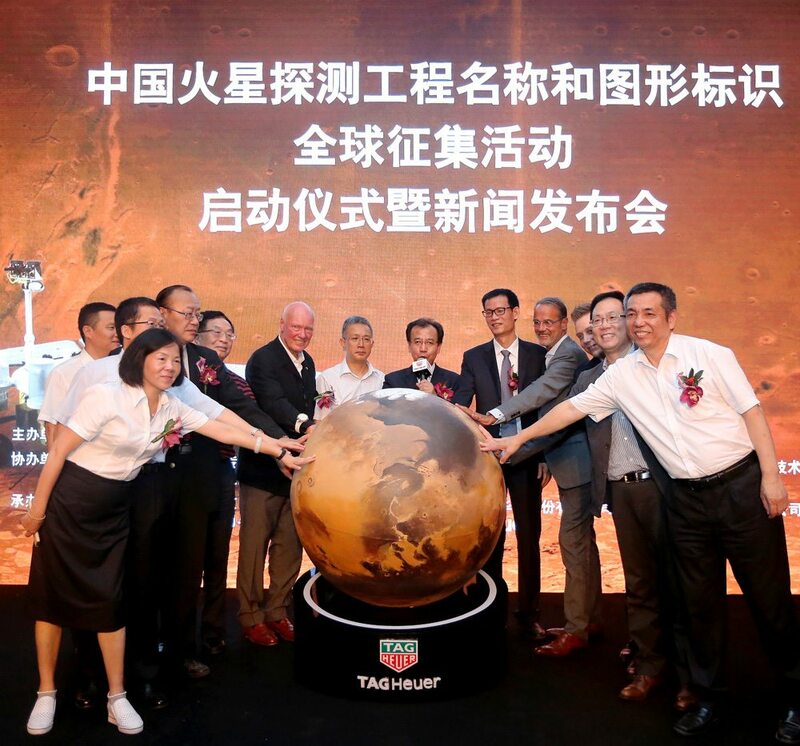 China is the “secret” manufacturing backbone (surprise, surprise) of many European watch brands who aren’t super happy to admit a lot of their parts come from East Asia. I say it is time the Swiss relax their fears of transparency and embrace the fact that China is both a great customer and a great business partner. China also has the most robust community of independent watch brands. In fact, the majority of small micro-brand watches are produced in China, by a legion of dedicated suppliers and manufacturing partners. No, not everything China makes is stellar or worth wearing, but then again, you can say the same about most other places that make watches. China just likes to beat everyone when it comes to volume. 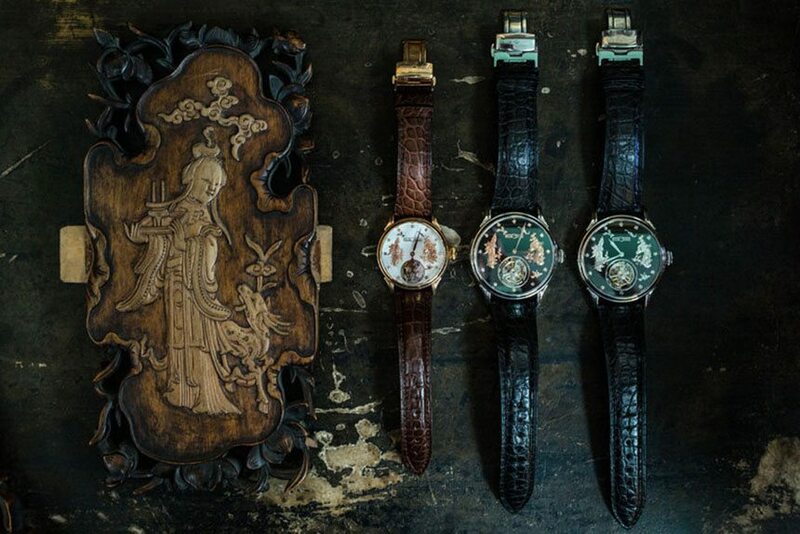 Many markets in East Asia are important not only in terms of watch sales, but also in design and production. You literally could not have a modern watch industry without them. 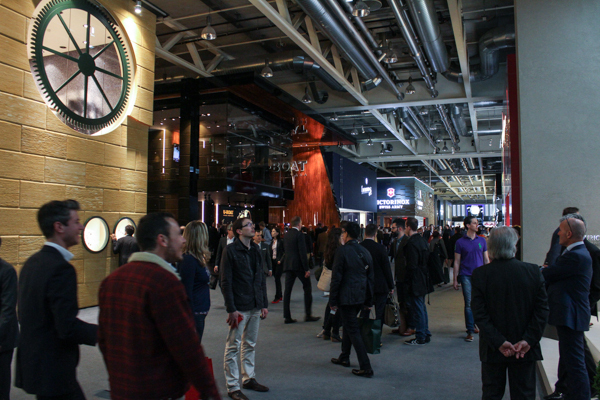 Nevertheless, there is a lot of unfair prejudice and negative bias towards Asian watches. In my opinion, a lot of those sentiments need to be reevaluated, and that begins in the thematic center of the watch industry, Switzerland.